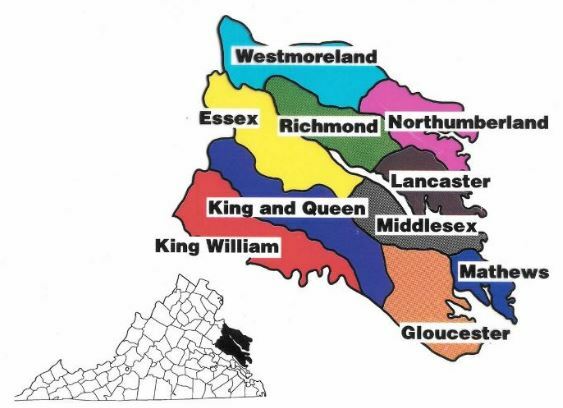 THREE RIVERS HEALTH DISTRICT is a 10 county Virginia Department of Health district for Virginia’s beautiful Northern Neck and Middle Peninsula regions. This 2,000 square mile area is located between the waters of the Potomac, Rappahannock, and York Rivers and borders the Chesapeake Bay on the east. Our public health professionals serve a population of approximately 140,000, including 2 Native American reservations, 9 incorporated towns, and a large number of visitors. Whether you are a resident here, just visiting the area, or thinking of relocating your family or business, I hope that you will take time to explore our website and Annual Report to see the many ways our health professionals keep our communities and shorelines healthy and safe. Building healthy communities is our mission.